A spokesperson for Sunday River confirms a person was seriously injured in a ski accident Saturday morning. 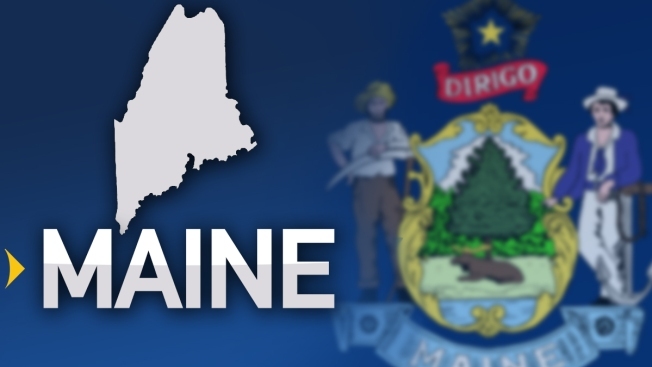 A spokesperson for Sunday River in Newry, Maine, confirms a person was seriously injured in a ski accident Saturday morning, NECN affiliate WCSH confirms. The call came in around 9 a.m. for the report of male between 18 and 22 years old needing medical attention. He was transported by medical helicopter to Central Maine Medical Center, according to spokesperson Sarah Devlin. His current condition is unknown.